Nana mint is a sweet variety of the mint family, it is one of our many Guild of Fine Food Great Taste award winners. 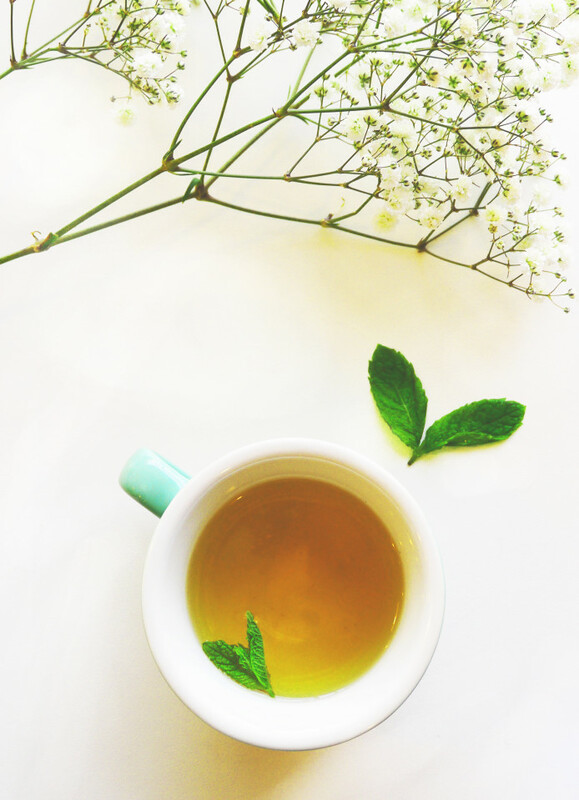 Spearmint was revered by ancient Romans for its ability to focus the mind, the flavour coming from this nana mint tea is minty, slightly sweet coolness and with palette cleansing qualities. It gives a naturally caffeine-free, refreshing sweet infusion which may be enjoyed hot or cold. We have also combined two of our popular teas, Gunpowder Green Tea and Nana Mint Tea to produce one of our own blends, Gunpowder Green Spearmint. The gunpowder green tea and spearmint leaves blended together create a delicious, aromatic tea with natural health benefits. Searching for your perfect Moroccan Mint tea recipe, well look no further! Just brew up a cup of this aromatic blend, add a heaped teaspoon or sugar, a sprig of fresh mint & enjoy! In Oscar's first year of Suki Tea he took a trip out to Morocco (one of his favourite countries) to source the traditionally grown Nana Mint (spearmint to you and I). He made it to the mint field after 4 hours of badly translated bartering to a taxi driver and sat for 30 minutes awkwardly drinking mint tea with mint pickers. They had no idea why he was there and he started to wonder himself although everyone politely sat and entertained the Englishman disturbing their work. Getting nowhere fast he took some snaps and left them to get on with their jobs. Thanks to determination and the will to succeed Oscar thankfully got much better at sourcing teas.